Rock Rentals for parties and special events of all types. 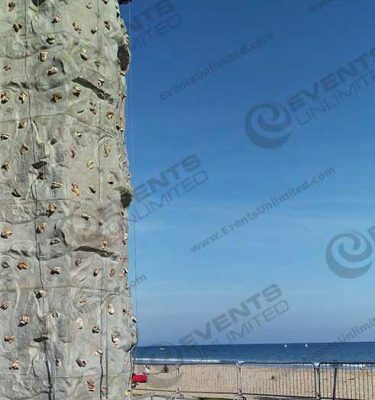 Our 18ft rock climbing wall is the ideal addition for your next special event- its compact size offers flexibility to fit in many spaces, and two climbing lanes ensure that your guests will have a great time climbing! 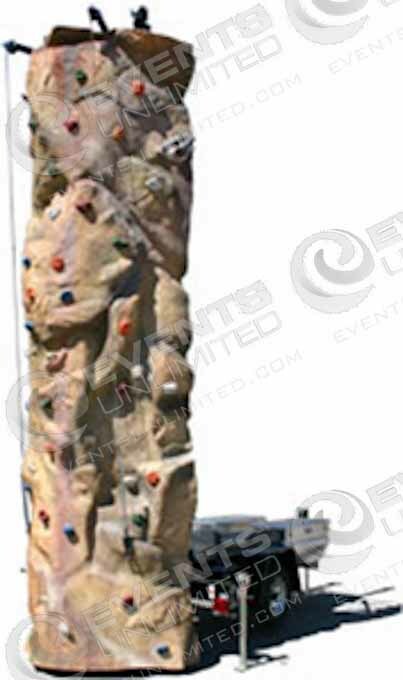 Our rock walls are available for rental to all kinds of special events across the Western United States. 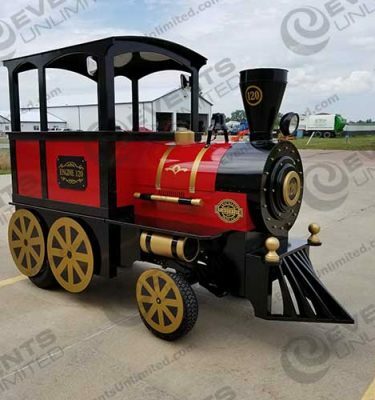 If you are looking at any rental from Events Unlimited for your event, ask us how we can help with your other event rental needs. Our inventory includes a wide variety of tents, tables, chairs, event decor, games, inflatable slides, bounce houses, and much more. We offer full service special event solutions to a variety of customers. 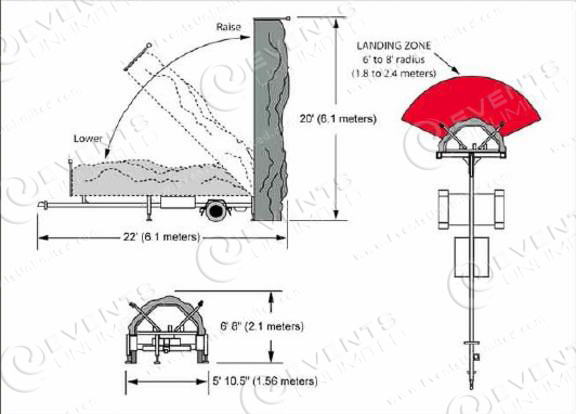 Our climbing wall rentals are commonly for all kinds of special events. We offer a couple of different portable trailer mounted units, making us completely mobile. 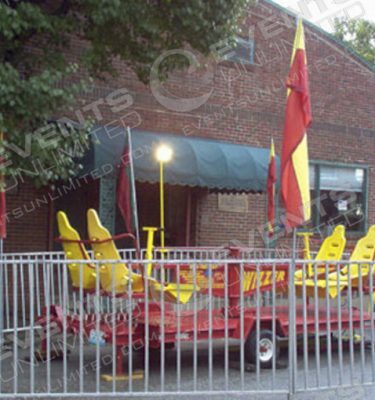 We have served a wide variety of trade shows, school carnivals, community events, and more.